Open source tools for protection against DDoS (IPS), such as, Snort, are based on DPI, that is, they analyze the entire protocol stack. However, they cannot control the opening and closing of TCP connections, since they are too high in the network stack of Linux and represent neither server nor client side. This allows to bypass IPS data. 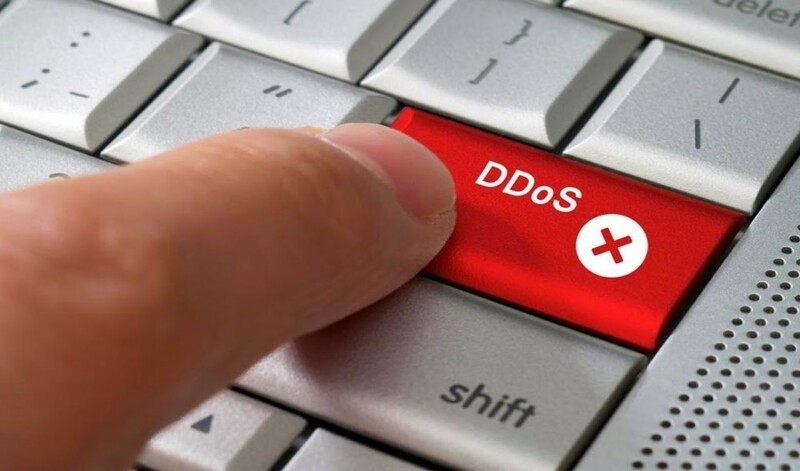 Proxy servers are also involved in establishing the connection, but they cannot protect against major DDoS attacks, because they are relatively slow, as they work based on the same principle as the server. For them, it is desirable to use the equipment which, despite being not as good as the one for the back end, can withstand heavy loads.